After Chrysler's blockbuster Super Bowl XLV Ad with Eminem, everyone has been wondering what they would come up with for this year's Super Bowl. This year's ad with Clint Eastwood was very inspiring, likening the current come back in Detroit to halftime in a football game. 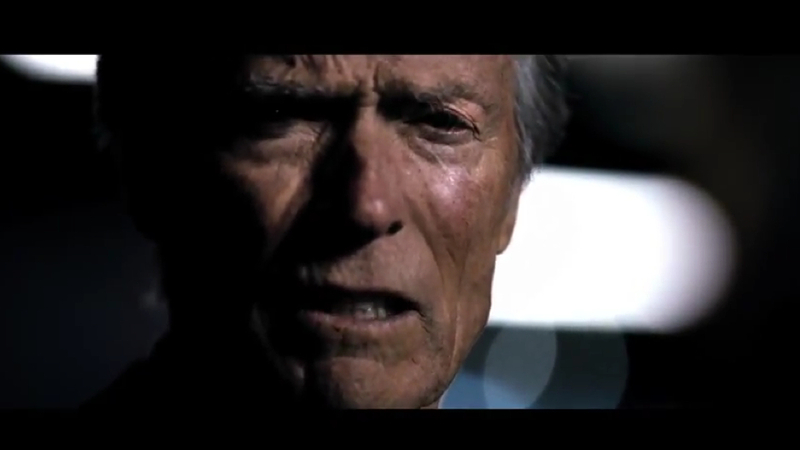 "It's Halftime in America too," says Eastwood. "People are out of work and they're hurting and they're all wondering what they are going to do to make a comeback....People in Detroit know a little about this. They almost lost everything. But we all pulled together. Now the Motor City is fighting again....We all rallied around what is right and acted as one. Cause that's what we do - find a way around tough times....It's halftime America and our second half is about to begin..."
What did you think of the Clint Eastwood "Imported From Detroit" commercial? How did it compare to the Eminem "Imported from Detroit" ad? I liked the Eminem ad better. I loved the Detroit images, Eminem's music and the fact that Eminem is from Detroit. They played it very safe this year and it just did not have the same impact.